Travel between dimensions? 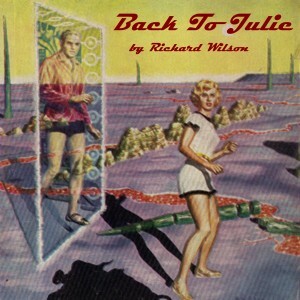 You can in this short story by Richard Wilson. It’s called the side shuffle. But the side-shuffle is no dance step. It’s the choice between making time – and doing time!